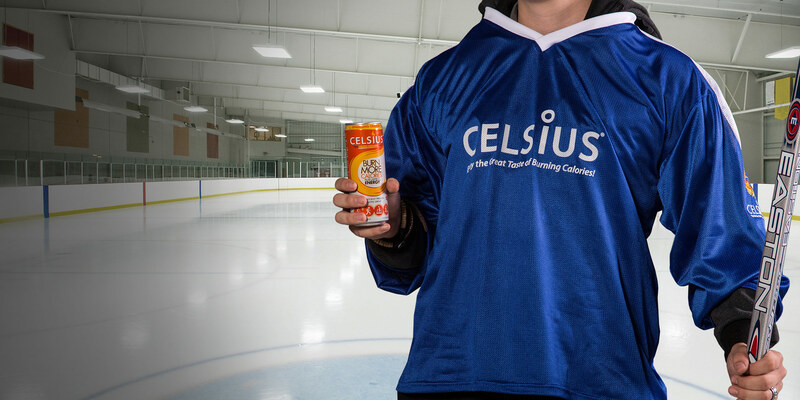 About the Client – Celsius creates and markets healthy energy drinks that promote burning calories, improving endurance, reducing body fat and helping boost the metabolism. 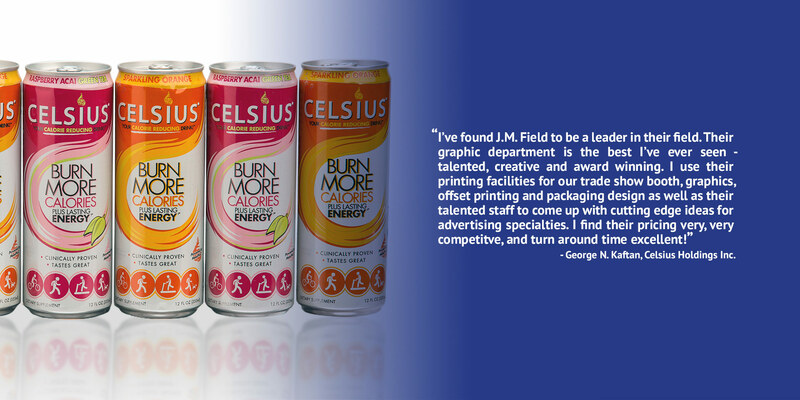 JMF at Work – J.M. 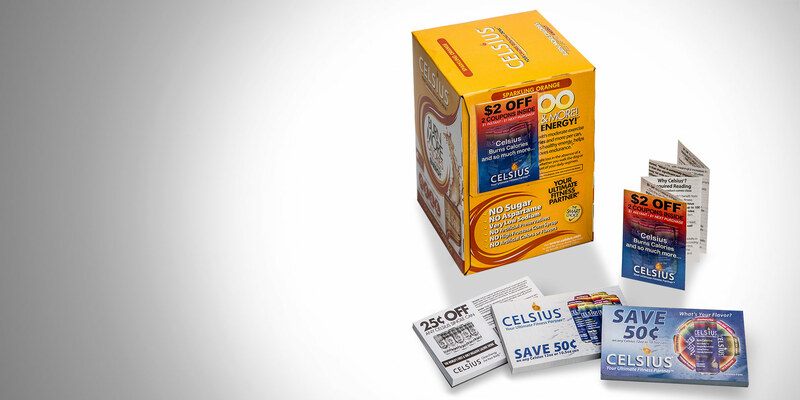 Field Marketing designed and printed several pieces including postcards, coupons, business cards, flyers and apparel that helped Celsius promote their product and brand. 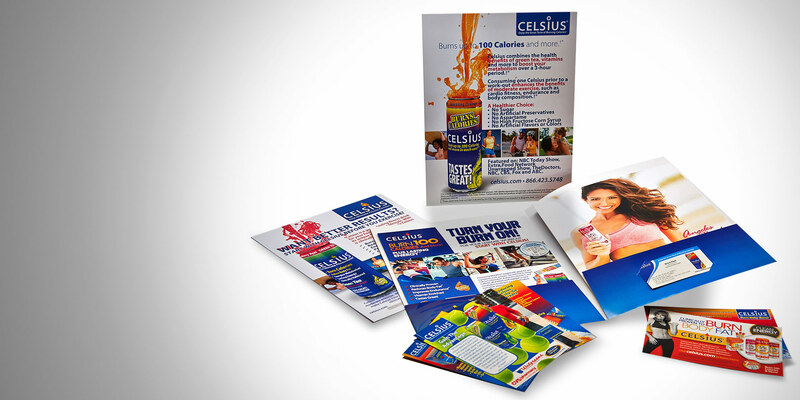 By creatively using promotional products, graphic design and printing services to identify the attitude and message of Celsius, J.M. 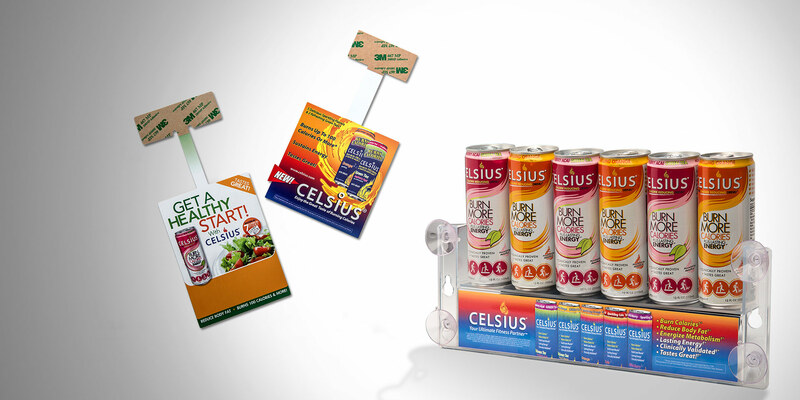 Field Marketing was able to spark interest which led to an influx of networking and sales.